« One more direct punch . . . on statin’s face ! 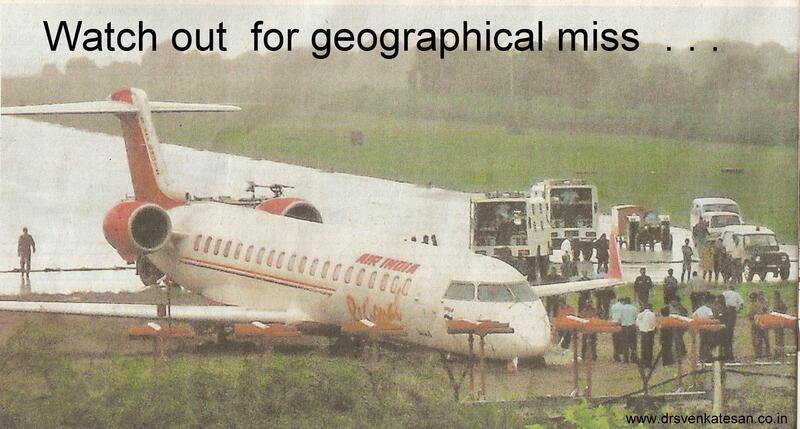 Geographical miss : Difficult coronary “Run ways” and turbulent stent landing ! Landing an aircraft is a high precision job. A pilot and co pilot with the help of air traffic control must do this job meticulously every time .They are not afford to make any mistake .Number of lives are at stake. But there are few vital differences between the two . . . If an aircraft overshoots the runway it is visible to every body and it becomes a national news next day ! 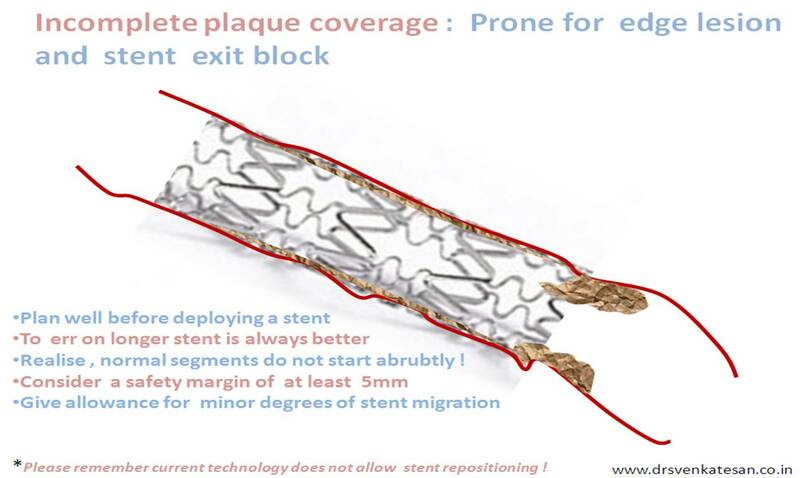 If you deploy a stent away from a lesion it is usually a silent event . Only a few alert fellows and staffs know it ! Patient often gets discharged next day (of course after paying the bills ) and the consequence is often delayed by weeks or months when he comes back knocking the ER doors with an ACS ! It is imperative to apply all our senses properly in the cath lab , like our pilots do while they land . Be prepared for turbulent weather which is common in cath lab as well !